It would be so exciting to see Kate Kane, a.k.a. 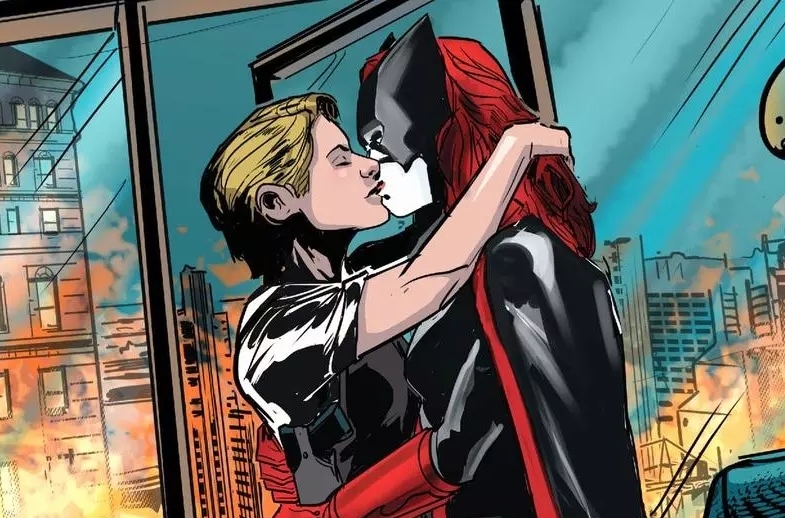 Batwoman, the first lesbian superhero in DC comics, make her first appearance on TV! American TV network The CW previously announced that they were going to introduce Batwoman to their Arrowverse, a setting of the shared DC-comics-based universe that is featured in several of their TV series. Now, the company has announced that Batwoman will be an independent program like the other shows: The Flash, Arrow, Legends of Tomorrow, and Supergirl. Greg Berlanti (Arrow; Supergirl; Love, Simon) will be the leading producer. No matter what intentions generated Batwoman, Kate Kane has already established her own vivid story in many DC comics. She is not an accessory to a male costumed crime-fighter; instead, she gets her own adventure, embodying hope for Gotham’s citizens while dealing with her own demons. Let’s hail Kate, the Batwoman, and eagerly wait for the upcoming debut of Batwoman in 2019!